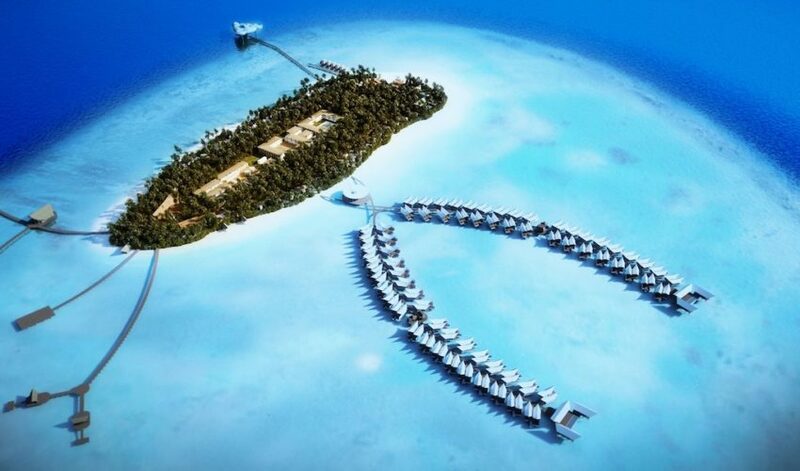 As we get ready to kick off another year, we’ve rounded up some upcoming hotel openings for 2017. 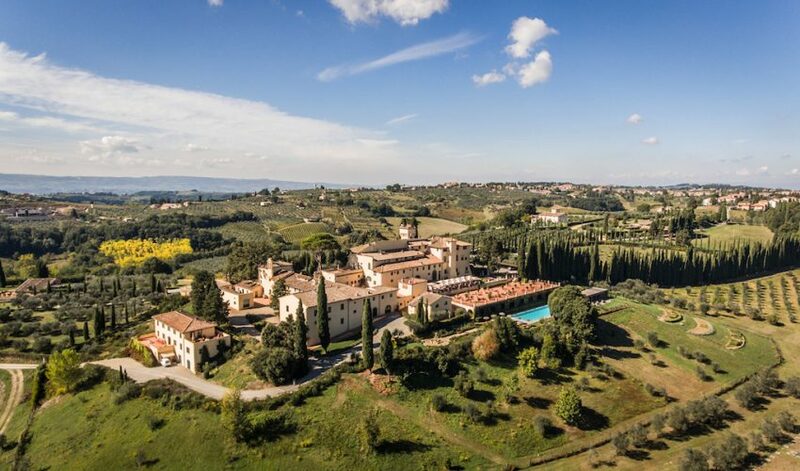 From Los Angeles to London, from Dubai to Fiji, China and St.Kitts here are the most amazing “new addresses” for luxury travellers. 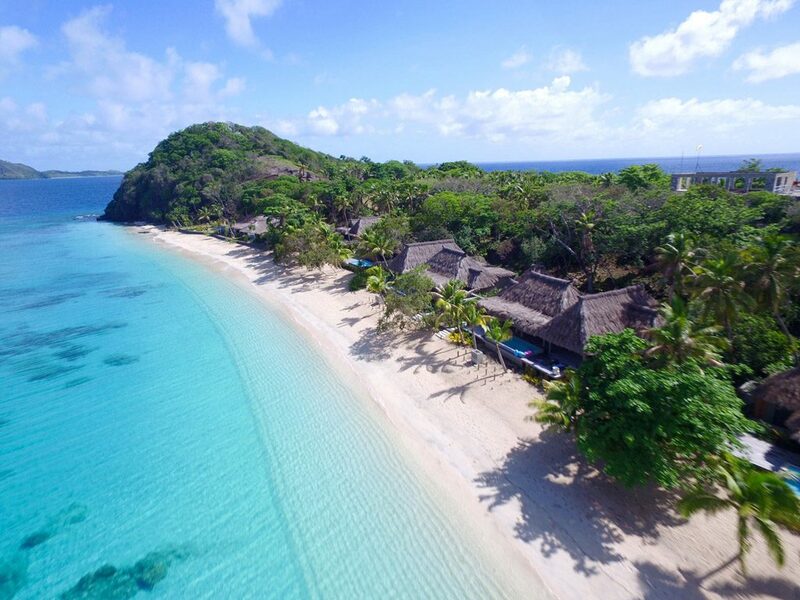 Kokomo will open in Fiji with 21 spacious beachside pool villas, as well as a limited collection of five-bedroom hilltop private residences. Kokomo is set on a 135-acre private island – one of 10 small tropical islands set in Kadavu’s incomparable Astrolabe Reef. 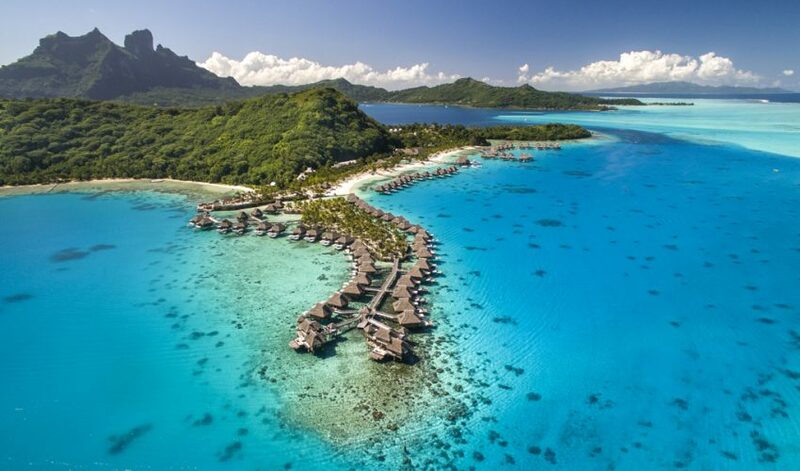 Guests arrive via the island’s private floatplane or helicopter and enjoy all-inclusive stays with luxury accommodations in traditional Fijian bures, gourmet cuisine, spa experience and a variety of activities and water sports, including scuba diving, snorkeling, swimming with manta rays and more. 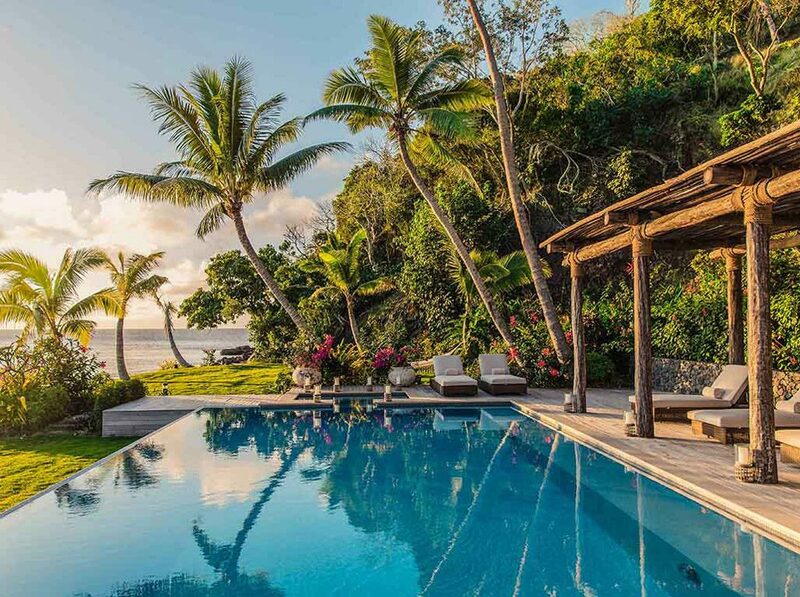 Kokomo Island is remote in comparison to Fiji’s mainstream tourism and rewards guests with luxurious privacy in surroundings that can only be described as absolute paradise, offering spectacular scenery and a glimpse of authentic Fijian culture. 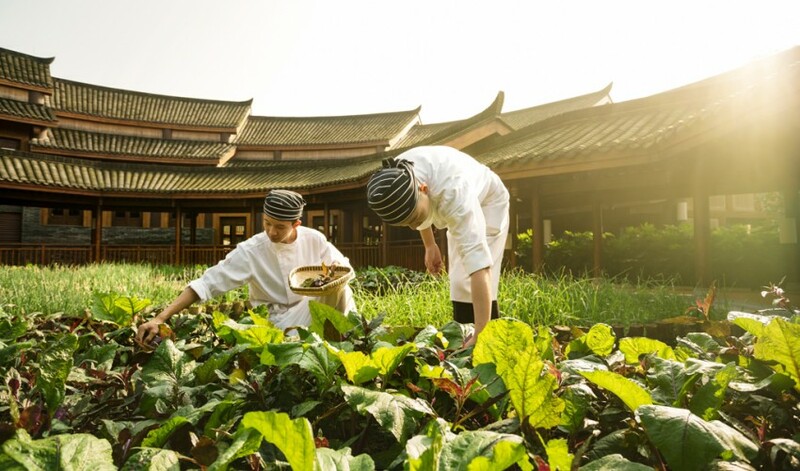 With an emphasis on environmental and cultural sustainability, no expense was spared in sourcing the finest local materials for the resort, organic vegetables are grown on the island and fish sourced from the surrounding waters. 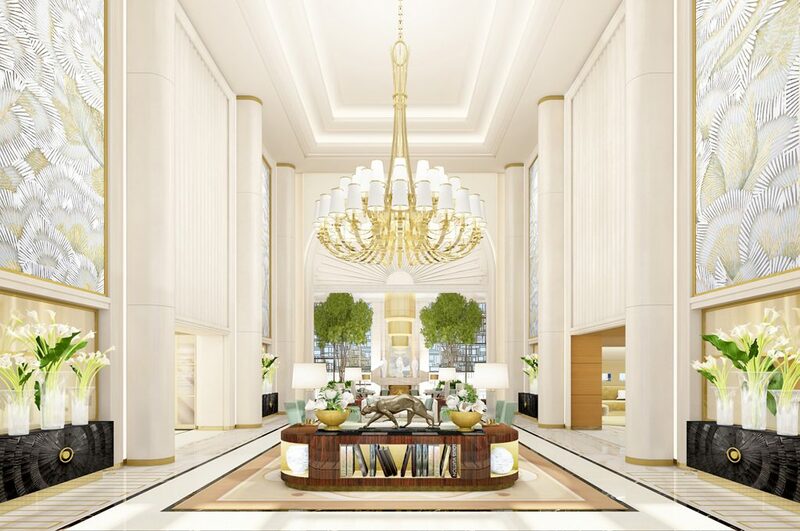 Waldorf Astoria Beverly Hills is an urban oasis in one of the world’s most glamorous cities. Perfectly set where Wilshire and Santa Monica Boulevards meet, this elegant hotel represents the best in California lifestyle and luxury. Designed inside and out by the legendary Pierre-Yves Rochon, you’ll find world-class service, lavish accommodations, and excellence in every detail. Lush gardens and coastal California décor set the tone for a relaxing retreat. 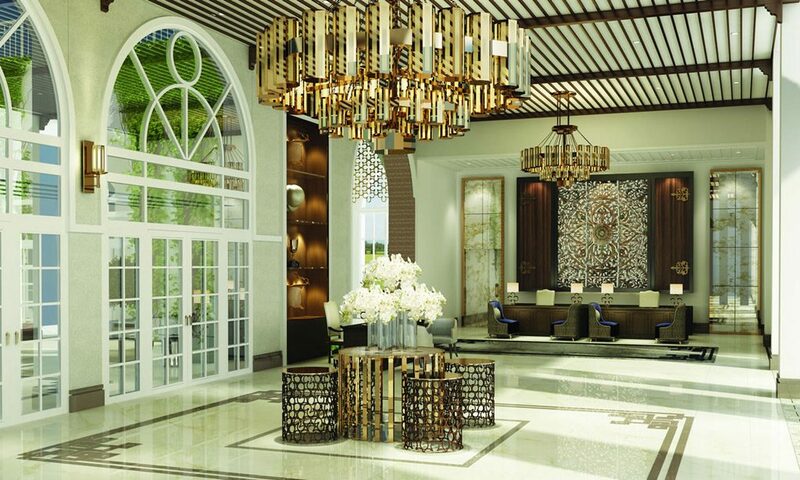 Every hotel element is richly designed, from the grand three-story lobby to the delicate Lalique crystal. 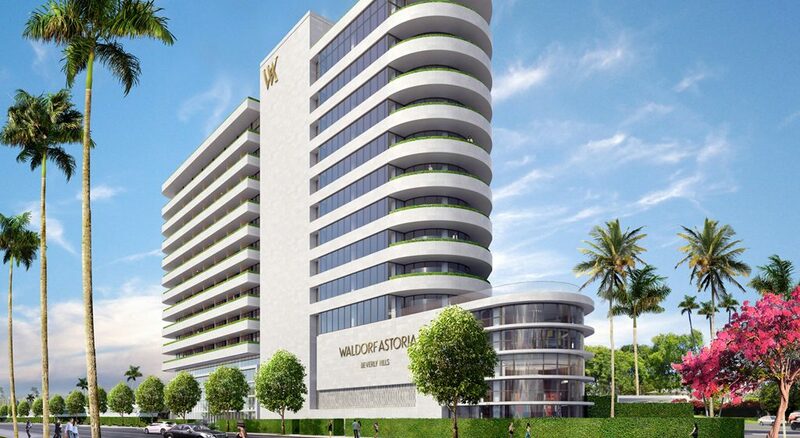 Enjoy the California ease of in-room check-in, and exceptional Waldorf Astoria Service during your entire stay. 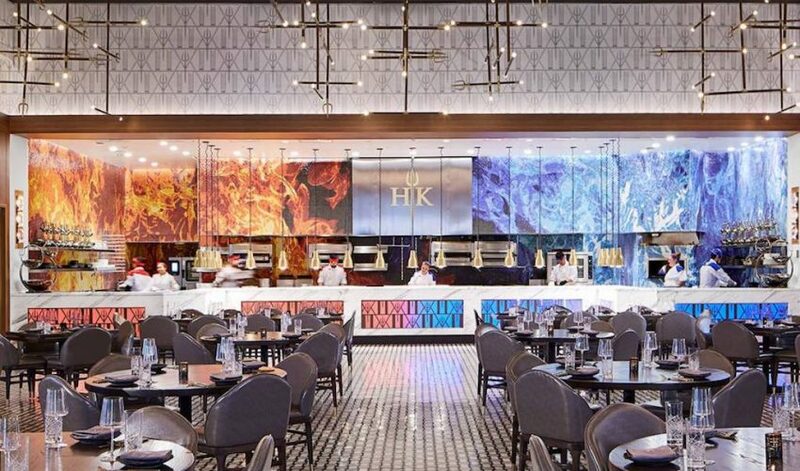 Discover the high fashion along Rodeo Drive, incredible Los Angeles restaurants, and the glittery sights and scenery of Hollywood – just moments and minutes from Waldorf Astoria Beverly Hills. 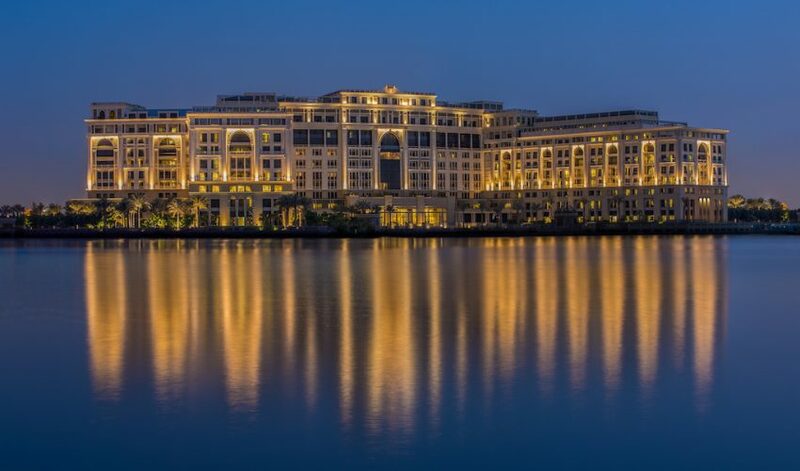 The property marks the first ever St. Regis polo resort, and as previously reported, the 136-room hotel will be the centrepiece of the six million ft2 equestrian sports centre. 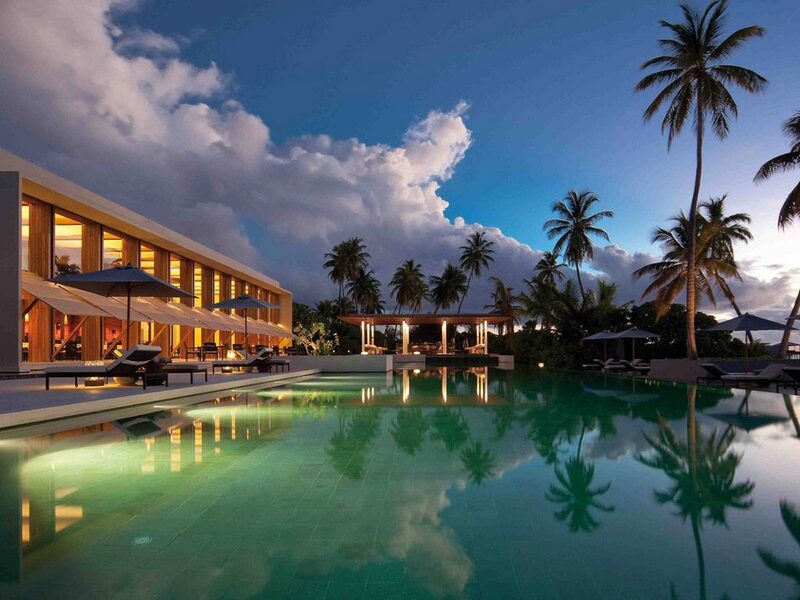 The property will also include 24 luxury St. Regis branded bungalows and various F&B offerings. 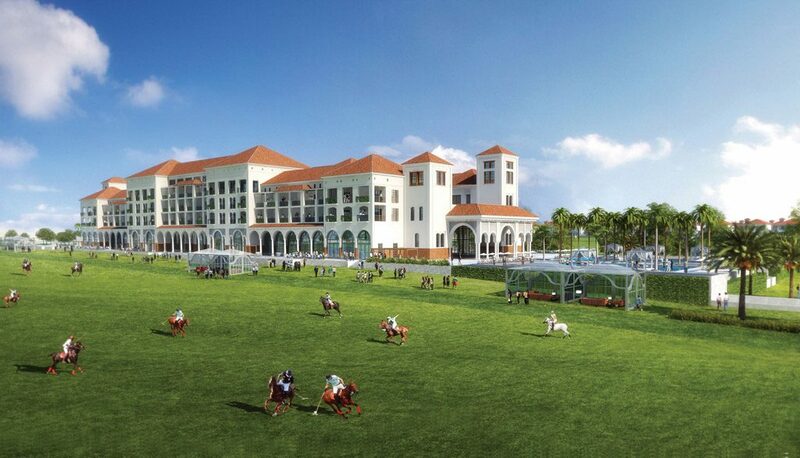 In addition, there will be a further 138 residential villas within the resort, alongside a polo club, a state-of-the-art polo academy and a riding school with 500 stables. 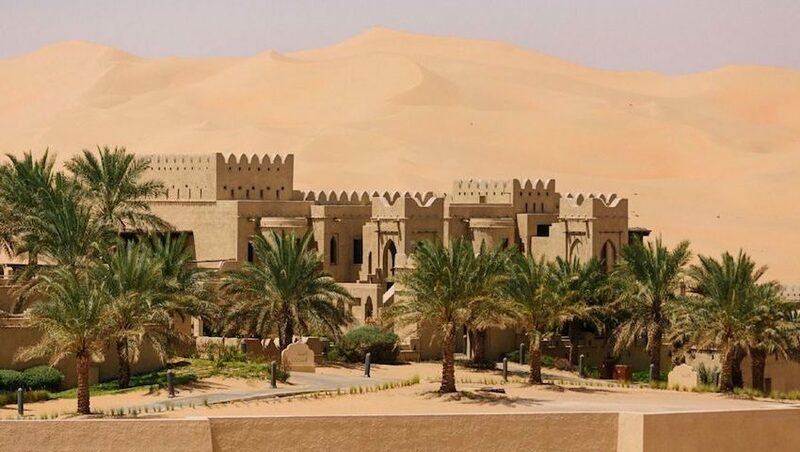 The resort, designed by WS Atkins & Partners, is inspired by Andalusian architecture. Guests at the hotel will also have access to the polo academy, which will offer programmes such as dressage, riding, and show jumping. 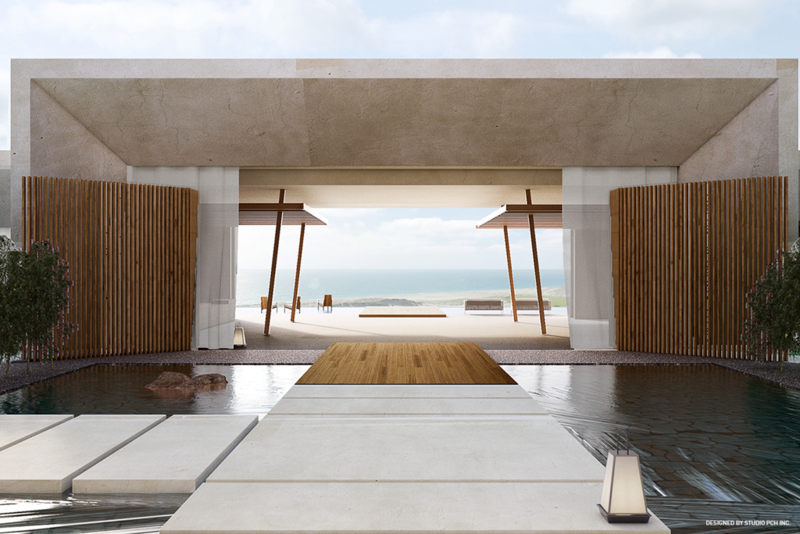 Opening in summer 2017, the 134-room, luxury 5-star Park Hyatt St. Kitts is set along the shores of Christophe Harbour’s Banana Bay and overlooking The Narrows, a strait separating St. Kitts and the volcanic island of Nevis. The original and sustainable design concept of Park Hyatt taps into the rich historic roots of St. Kitts. 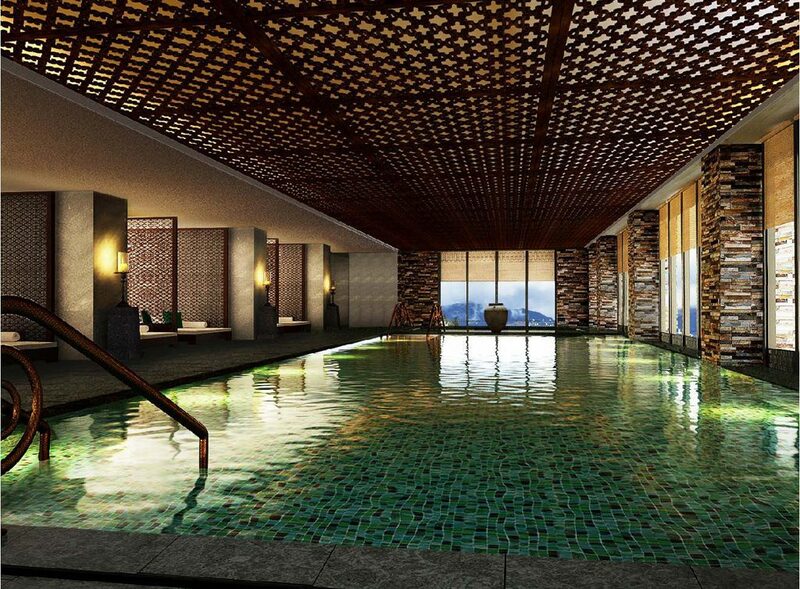 The resort’s experience will be rounded out by a signature spa, a fitness center, and outdoor infinity pools. 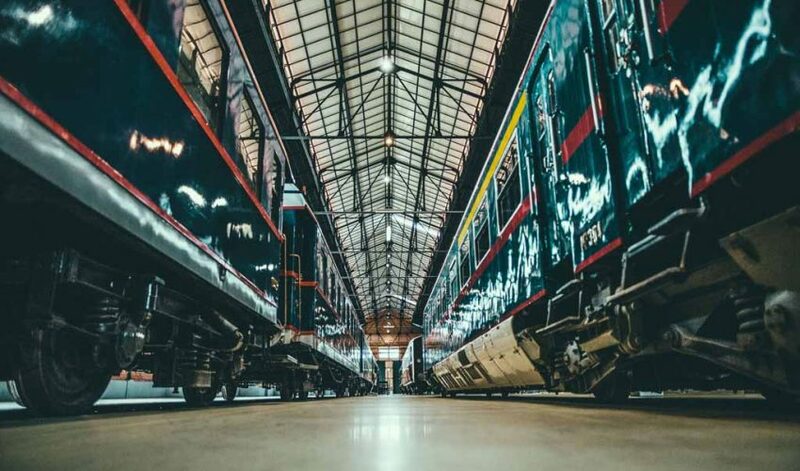 A sophisticated and stylish meetings & events area will offer more than 7,000 square feet of meeting and banquet facilities, accommodating meeting requirements from discrete board meetings to small, exclusive social occasions. 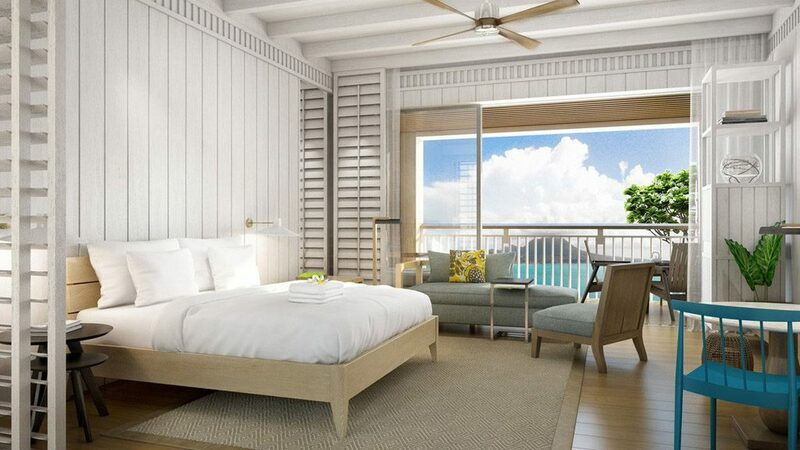 The resort will have 134 guest rooms, with many suites offering individual rooftop pools with spectacular views of the beautiful island of Nevis and the calm turquoise Caribbean waters. 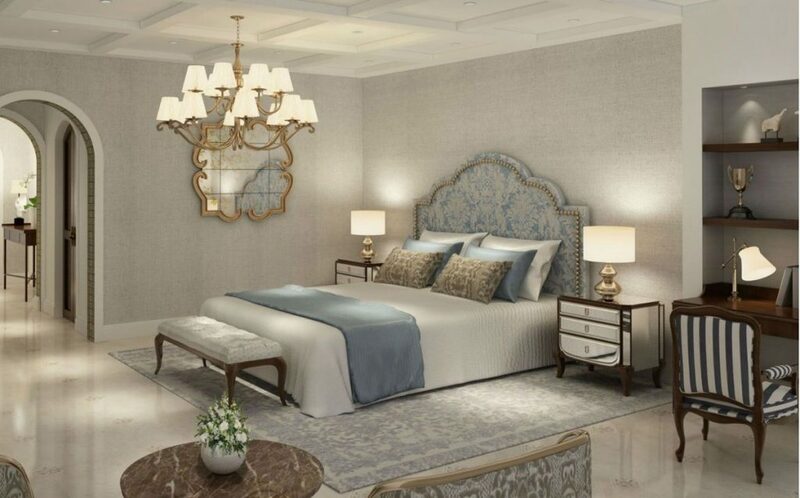 In addition, the resort’s Presidential Suite will also include its own butler service and personal chef. 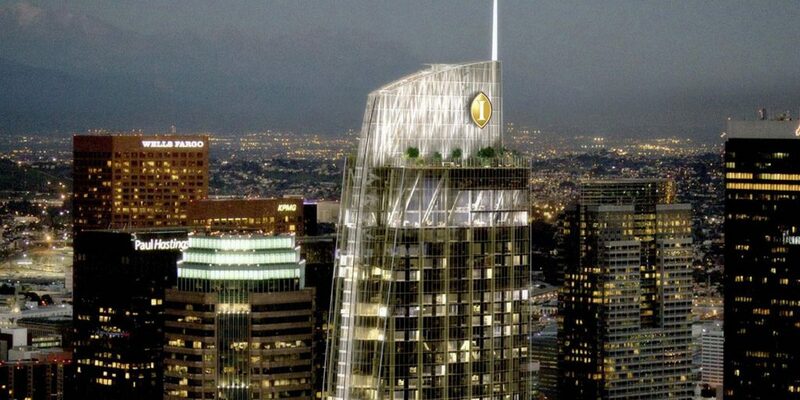 Opening in the spring of 2017, InterContinental Los Angeles Downtown will graze the sky at 73 stories and offer world-class guest rooms, dining and spa services, all with sustainability and Los Angeles’ indoor-outdoor lifestyle in mind. The glass tower is located at the nexus of downtown’s historic, entertainment and sports districts — the perfect destination for business or pleasure. 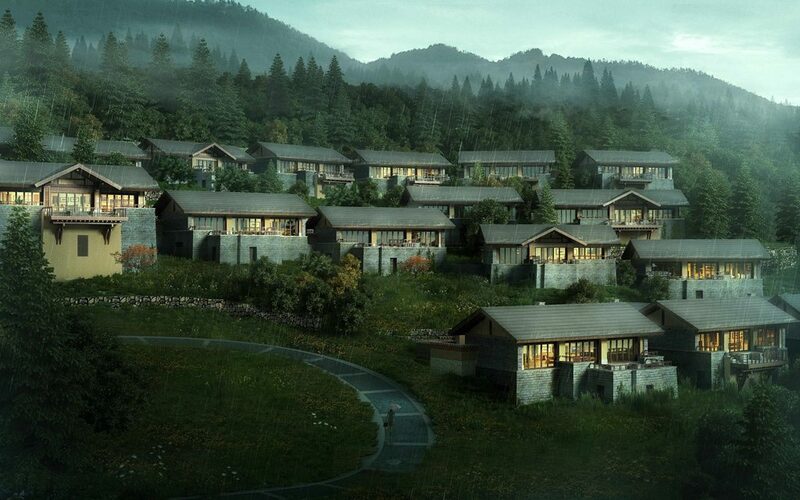 Located on the edge of the Tibetan Plateau in South West China, the property will enjoy striking views close to multi-level waterfalls, blue lakes and verdant forests for which the 72,000-hectare nature reserve and national park is famed. Juizhaigou Valley which translates as the Valley of the Nine Village Forts, is a land of Chinese legend and folklore, with stories of its creation embedded deeply in the customs of the local Qiang and Tibetan tribes. 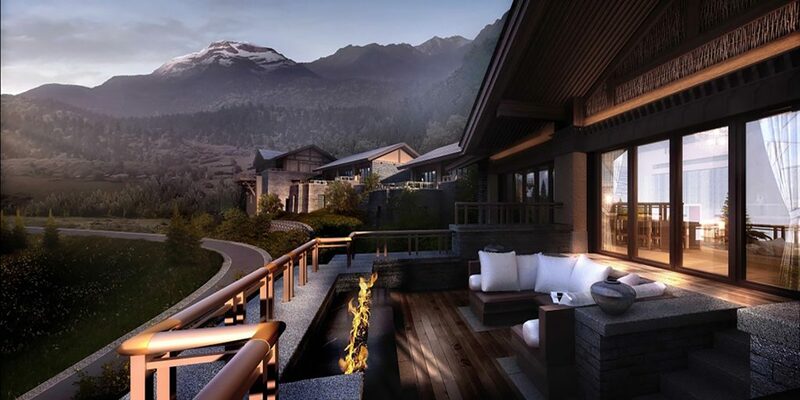 With an elevation of 2,300 metres above sea level, The Ritz-Carlton, Jiuzhaigou, will feature 87 stunning villas with panoramic views over the valley and the snow-capped Min Mountains. 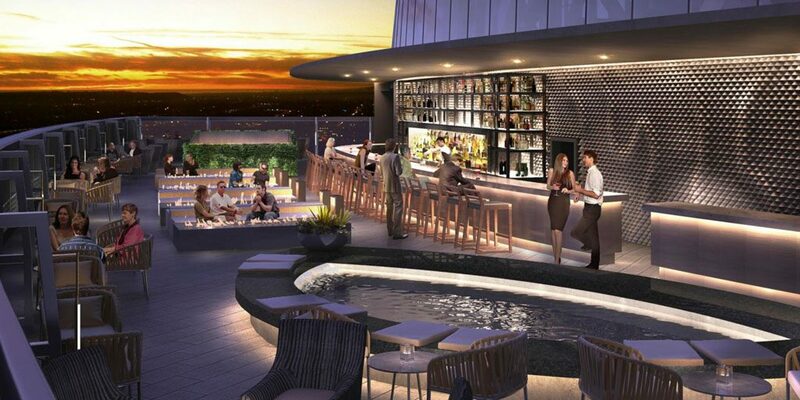 The three restaurants and lounges will feature stone-paved terraces with fire pits for evening relaxation. Facilities include an exquisite mountain spa and entertainment offered include a Kids Club, media room and various activity centres. The natural jewels of Jiuzhaigou, best explored on foot, include the nearby Pearl Shoal Waterfalls with a 310 metres curtain of water, ancient primeval woodlands, a real life Swan Lake famed for visiting birdlife and over 100 exquisitely-named lakes in multiple hues of green and blue which each have their own story to tell. Located in London’s most historic area – close to illustrious neighbours such as the Tower of London and St. Paul’s Cathedral – Ten Trinity Square has long been regarded as one of Britain’s finest architectural landmarks. Now home to Four Seasons Hotel London at Ten Trinity Square, this Grade II*-listed building possesses a fascinating history. 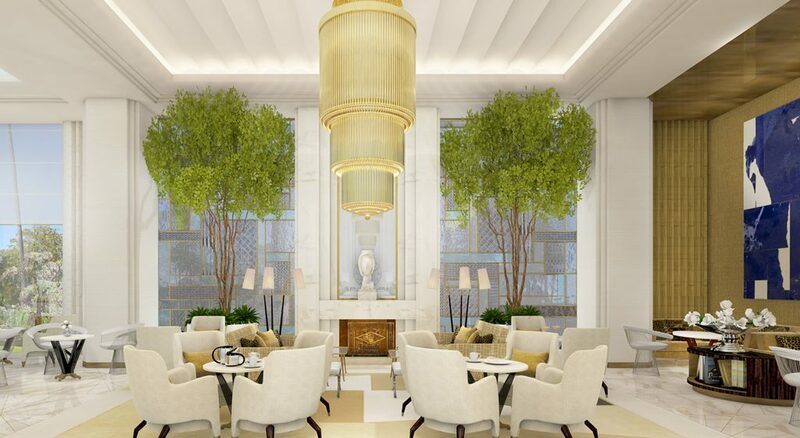 Four Seasons Hotel London at Ten Trinity Square offers style that’s rich and warm, yet sleek and sophisticated – blending chic modern design with original architectural details from our 1922 landmark. 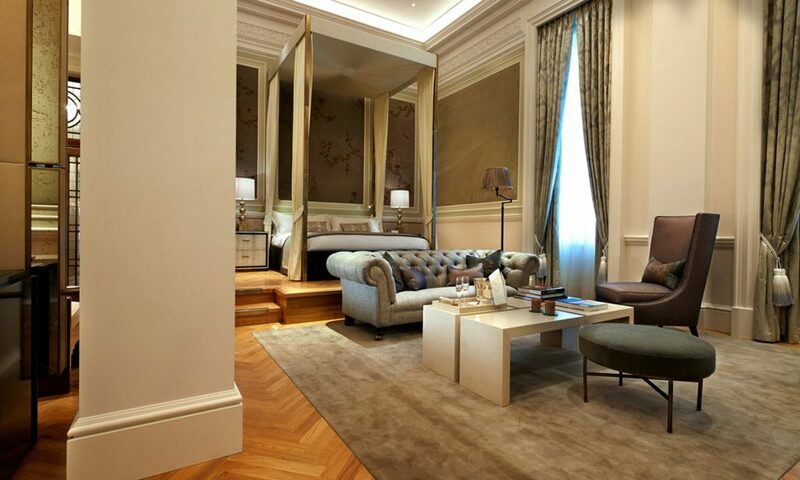 Indulgent interiors feature the legendary Four Seasons Bed, a private bar and ultra-convenient technology. 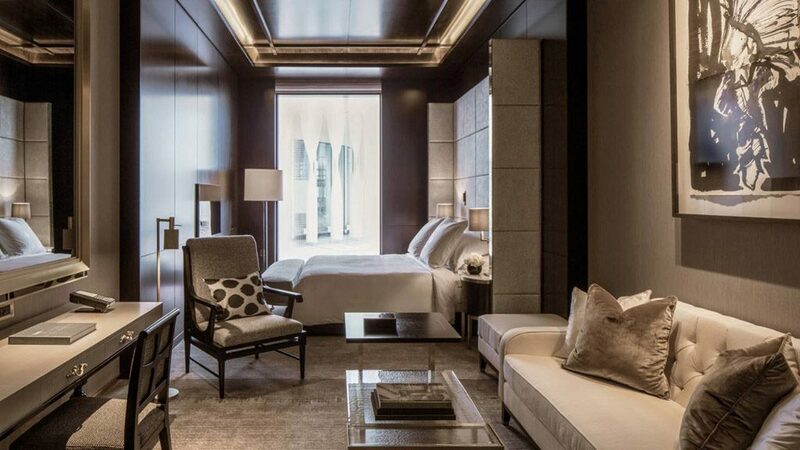 Set on the building’s ground floor to third floor, the 100 London hotel accommodations include 11 spacious suites. 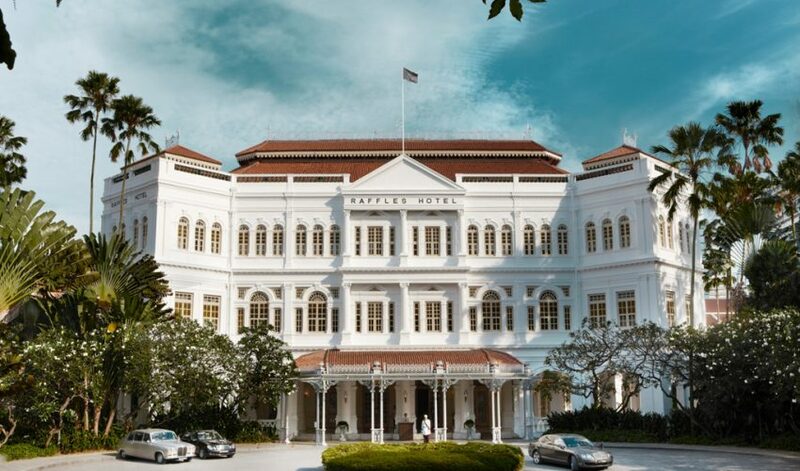 Among the highlights are our Heritage Suites, each with five-metre (16-foot) ceilings, ornate original plasterwork and a working fireplace. View our special offers. Ideally located on the famed Carbon Beach along the Pacific Coast Highway in Malibu, California, Nobu Ryokan is completely renovated from a 1950s-era beach motel, which combines the minimalist aesthetic of traditional Japanese inns with the cool elegance of the California coastline. 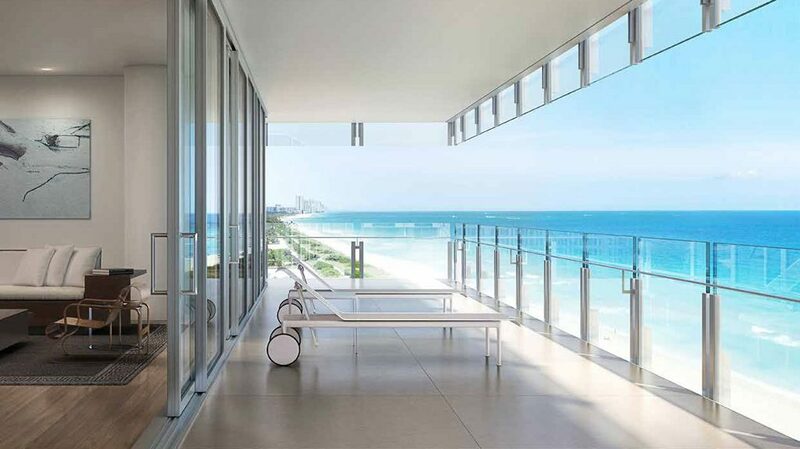 A simple, chic entrance opens onto an oceanfacing courtyard. Immediately guests are enveloped by a tranquil ambiance, as the soft sounds of the waterfall fill the courtyard and palm trees sway in the breeze over lush gardens, which fill the space with native California plants. 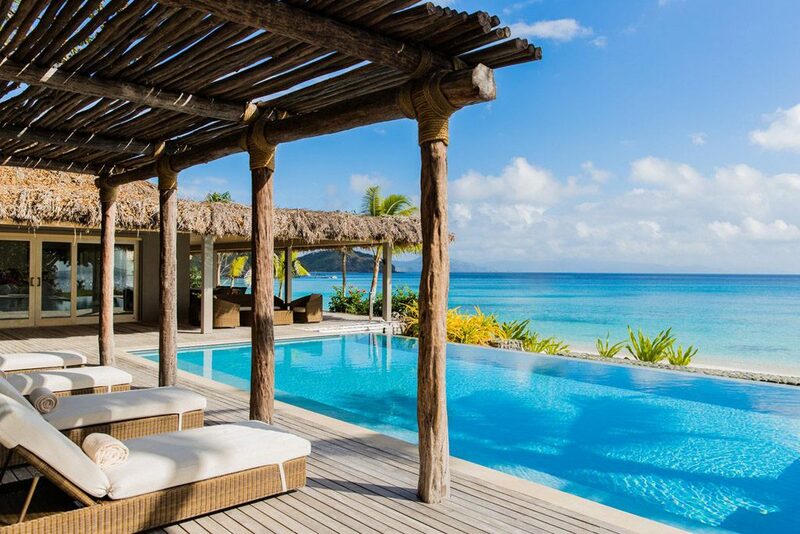 The two-story, 9,200 square foot Nobu Ryokan features 11 stunningly unique suites and 5 ocean-front bungalows, featuring custom teak soaking tubs. Ample skylights and strategically placed sliding glass doors fill the spaces with an abundance of warm, natural light. Custom sudare shades provide privacy without closing off adjacent spaces, feeling simultaneously intimate and open. 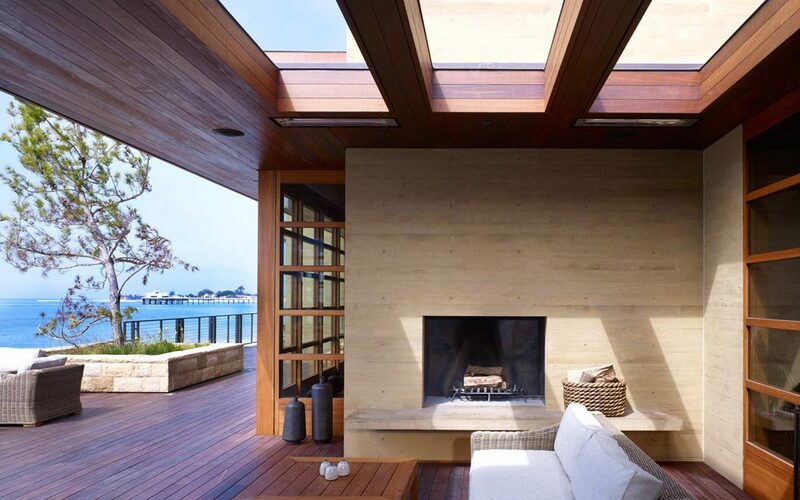 The rich natural material palette consists primarily of teak, bronze, and limestone. Guest suites are defined by thoughtful Japanese inspired design elements. And while they have shared sensibilities and palettes, no two rooms are the same, therefore providing a unique experience for each visitor. 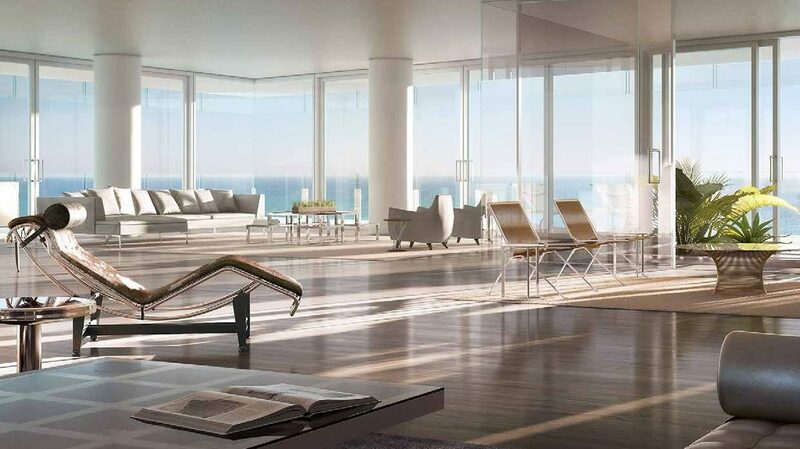 Four Seasons will provide a world-class level of service and amenities at The Surf Club Four Seasons Hotel and Private Residences, reminiscent of the era when the Duke and Duchess of Windsor frequented The Surf Club. The most idyllic location for a private club dedicated to the sea, sun and all things social – that’s what Harvey Firestone and his friends were seeking when they saw the land that would become The Surf Club in the 1930s. They found it in these nine remarkable acres on the Atlantic Ocean. 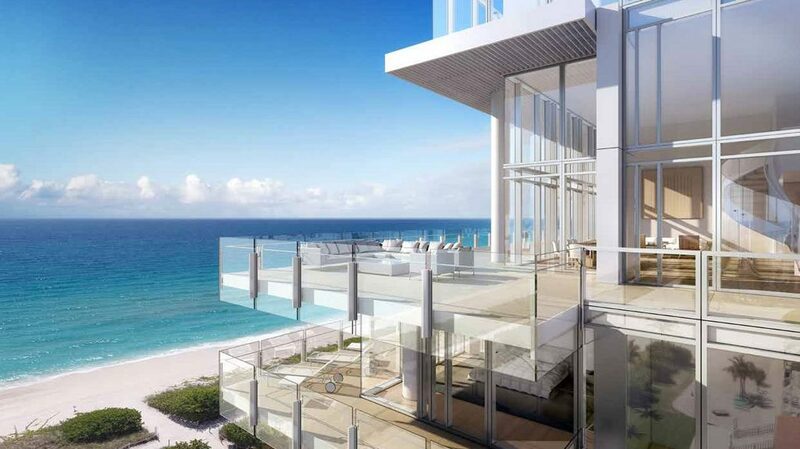 Now, Four Seasons elevates The Surf Club to a new era of glamour. 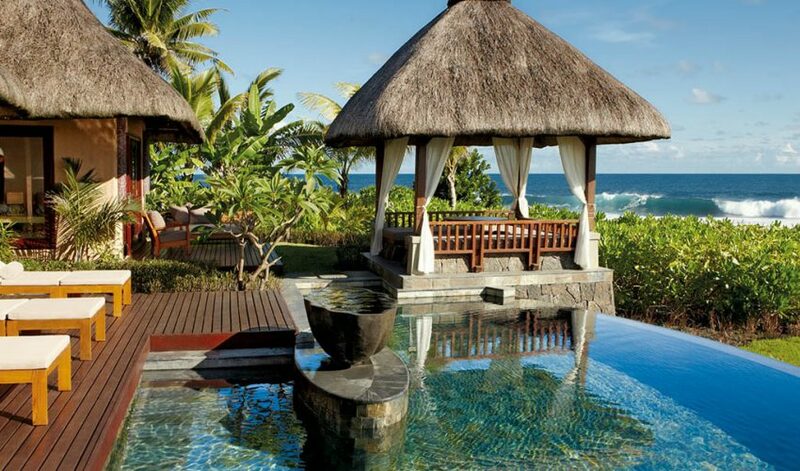 In this exclusive oasis of just 77 guest rooms, sip a signature Mangareva cocktail in a super-luxe cabana, discover serenity in the Spa, clink glasses in the historic heart of the Hotel or hide away in the dreamy landscape with unbridled ocean vistas. The Miami Beaches’ most time-honoured social club is once again a forever-beautiful refuge in the sun. 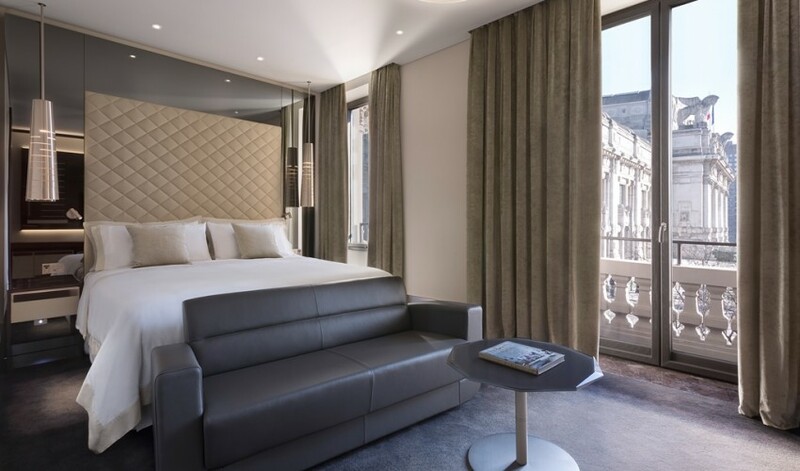 THE EXCELSIOR HOTEL GALLIA REOPENS IN MILAN. 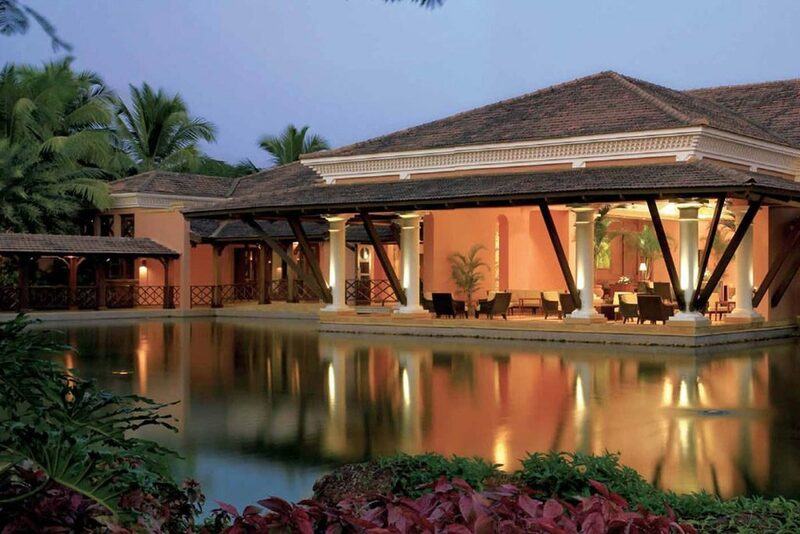 IT’S PART OF THE LUXURY COLLECTION HOTELS&RESORTS!